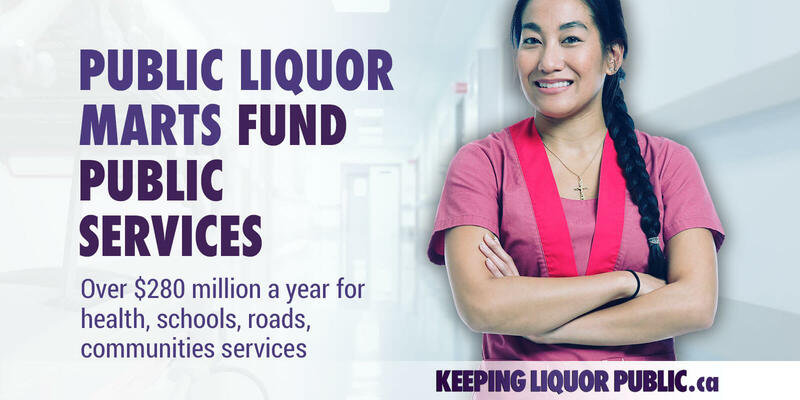 Public Liquor Marts Fund Public Services — over $280 million a year for health, schools, roads, community services. 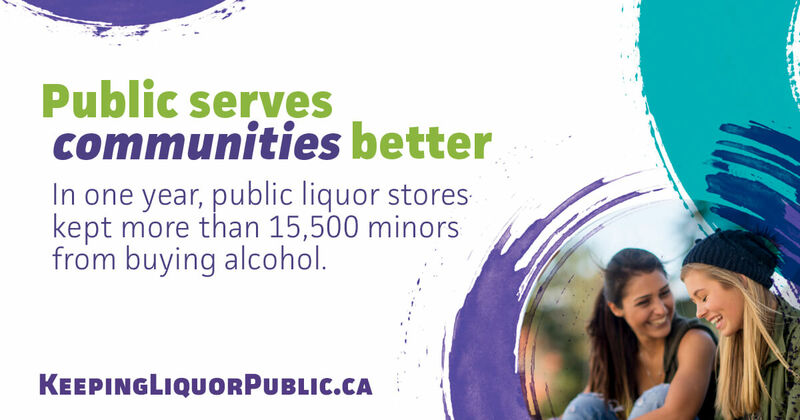 Better selection, expert staff, and safer communities. 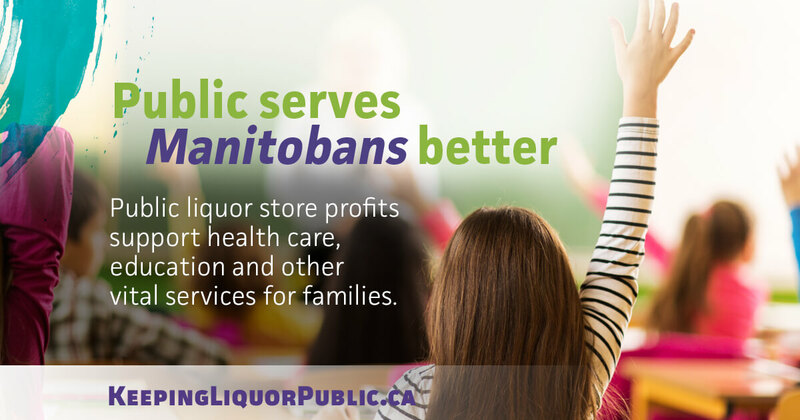 855 family supporting jobs across Manitoba; better service, great selection; profits go back to funding services. 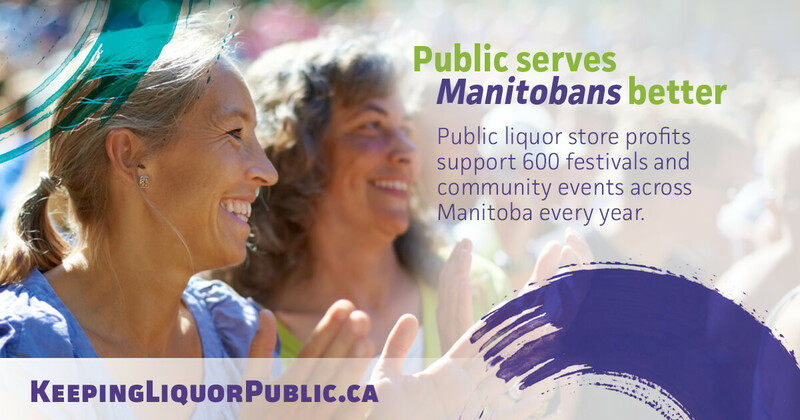 Supporting communities: Profits from Public Liquor Marts support hundreds of community events across Manitoba! 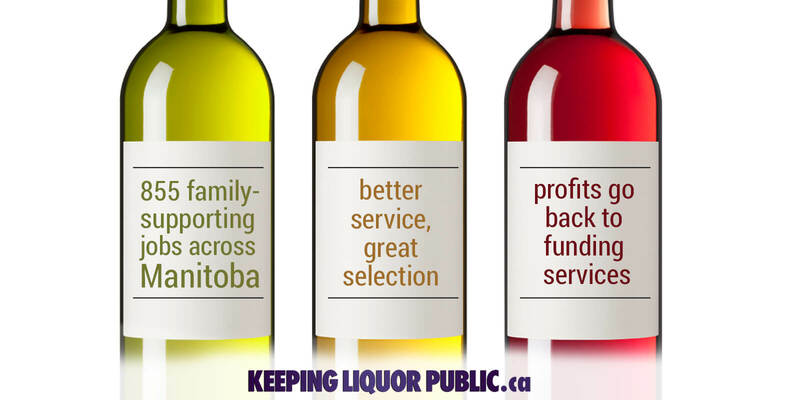 Keeping Liquor Public: 90%+ customer satisfaction. 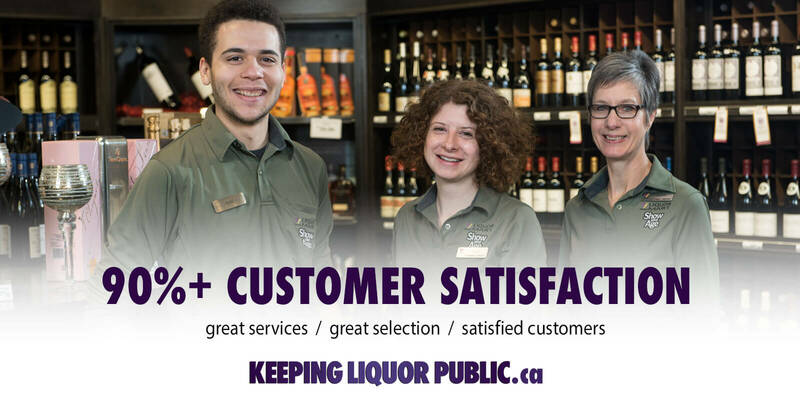 Great service and selection, strong social priorities, satisfied customers. 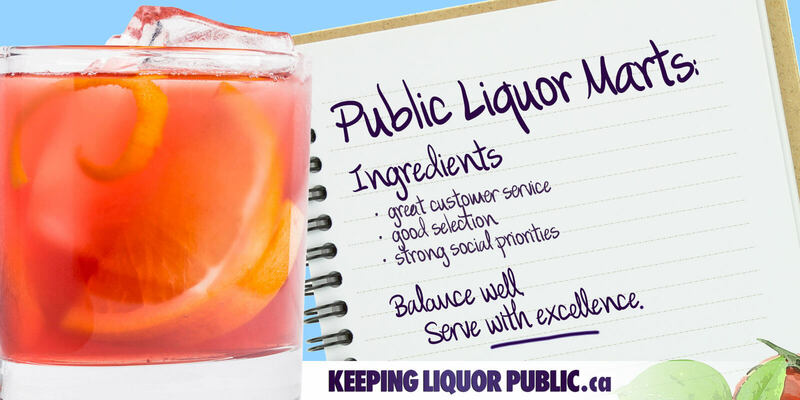 Public Liquor Marts Ingredients: great customer service, good selection, strong social priorities. Balance well & Serve with excellence. 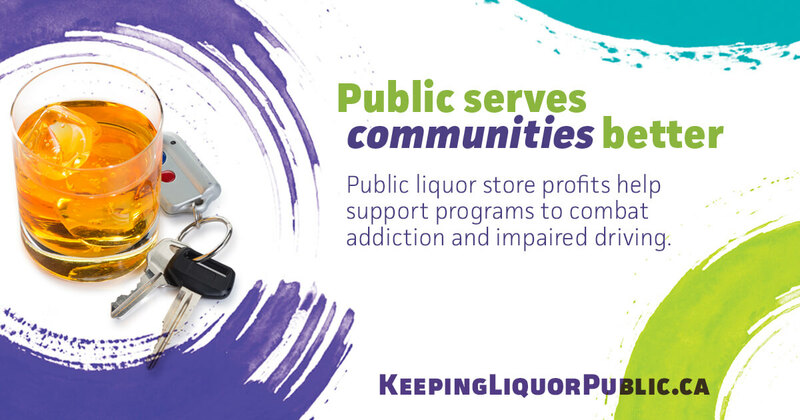 Hands up if you’re glad that public liquor stores help fund services families count on, to the tune of over $280 million a year. Did you know? 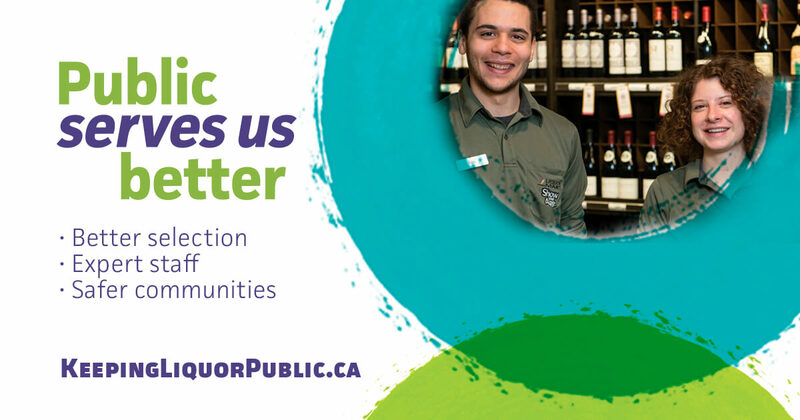 Public liquor store staff are trained to protect our community by refusing sales to minors and people who are drunk. 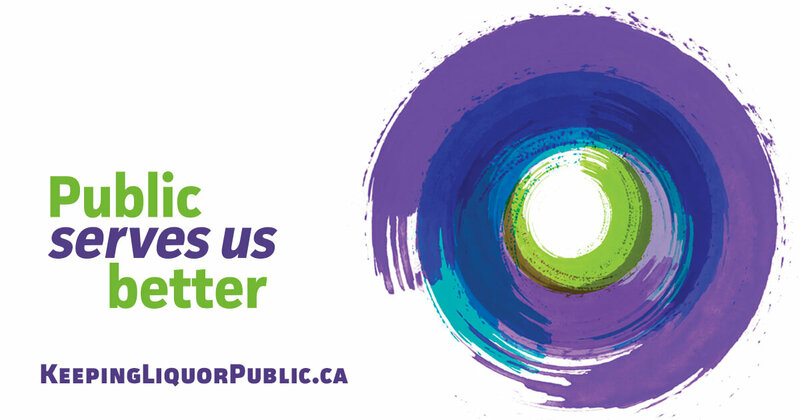 It’s one more way public serves us better.